Passed away peacefully at home after a long illness on 11th February 2017. Seamus is survived by his loving wife Maria, Children Cara and Cian, Stepchildren Jacinta and Alison. Father Sean and Stepmother Trinidad. Sister Fiona, Brothers Kieran, Andrew and Brendan. Sister-in-Laws Libby, Janet and Marianne. Nephews and Nieces Luke, Jennifer, Matthew, Sean, Colum, Anthony and Jay. Stepsister Marivic and family, Marvin Jade and Gillian. Seamus was Dearly loved and will be sadly missed by all. My deep sympathy. I will go to Mass tomorrow and pray for Séamus and for you. May you find the strength to cope. Our deepest sympathies and condolences to Seán and all the Doherty family. Seamus will be missed and fondly remembered by us all. We keep you in our thoughts and prayers. So sad to hear, RIP. We will have a drink in your honour next year at the Somalia 25th Reunion. On behalf of the 1RAR Association Southern Queensland Branch, thank you for your service. Condolences to your family. On the behalf of (YTBF) The Pilbara Regiment Association. 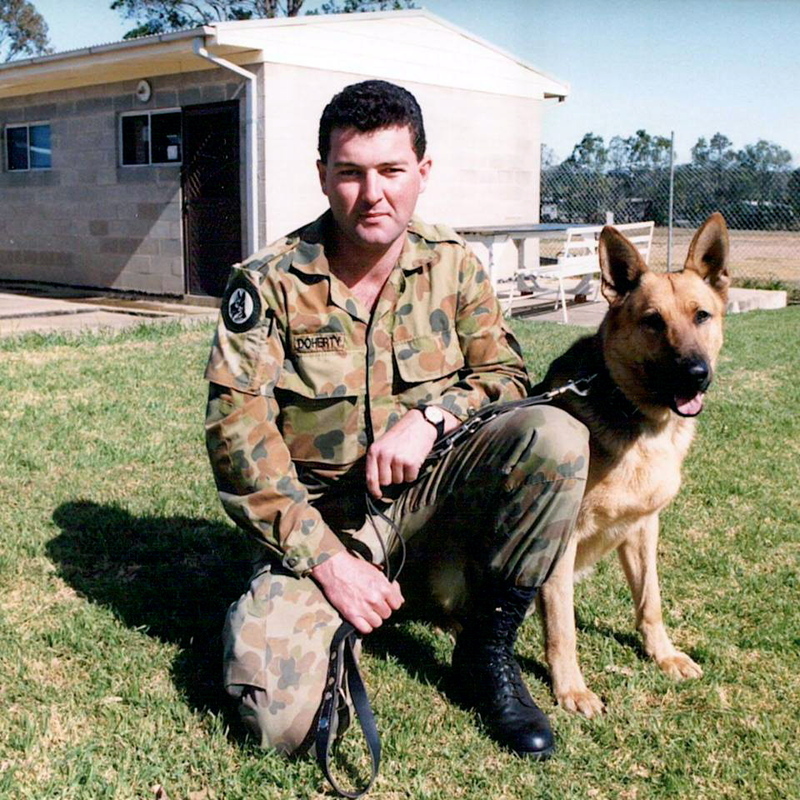 RIP, a soldier, a gentleman and a great mate to many. We would like to extend our sincere condolences to Maria, and his family and friends. The Green Family has lost a digger, gone but never forgotten. Rest in peace valued friend and colleague, sadly missed by all who knew and served with him. Deepest condolences to Maria and family. Our thoughts are with you at this very difficult time. DOHERTY (Seamus ): On the behalf of Seamus’ classmates of Mazenod College 1986 and the Mazenod Old Boys Association, we would like to extend our sincere condolences to his family and friends. We are very proud to call Seamus one of our own. 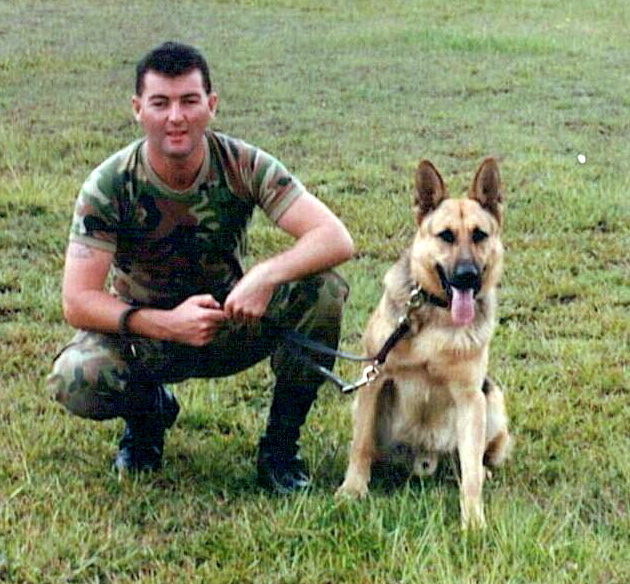 DOHERTY (Seamus ): Goodbye to a good mate. You will be truly missed. Our thoughts are with your family. RIP Cobber. Boys from 20 DIV. ESS and 2 CER. 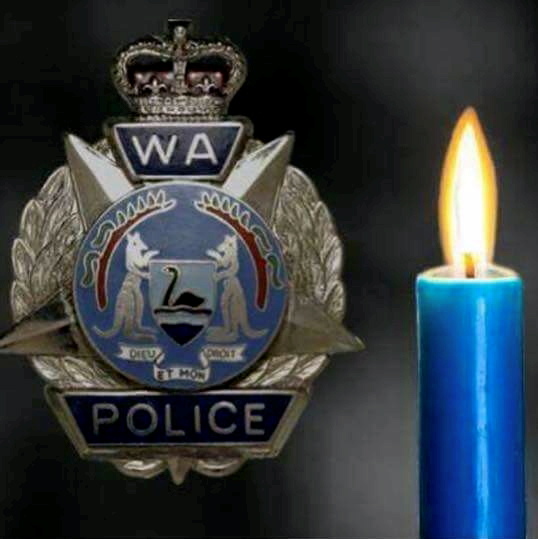 The Commissioner of Police and all members of the Western Australia Police regret the passing of our colleague Seamus Doherty Registered Number 10326. Deepest sympathy to all his loved ones. DOHERTY (Seamus ): Seamus, A treasured workmate and friend whose knowledge and humour will be sorely missed. Our heartfelt condolences and sympathy to Maria and family from all members of the Tactical Response Group and Bomb Response Unit. Deepest sympathy to Sean and the Doherty family. RIP Seamus. You gave us all you had to stay. Loved by us all. Remembered always for sharing your music with us, almost to the end. Vale Seamus Doherty, a Somalia Veteran and a valued member of the Riverton RSL. Deepest sympathy to his wife Maria, family and friends. Riverton RSL President Bill Collidge, Committee, Members and Staff. DOHERTY (Seamus ): Deepest Sympathy to Maria, Cian, Cara and Stepchildren Jacinta and Alison and the Doherty family. Rest in Peace Seamus, you will be sorely missed. Your mate and brother in-law Frank. DOHERTY (Seamus ): Our deepest sympathy and condolences to Maria, Jacinta, Alison, Cara and Cian. Father Sean and Trinidad and all extended family. Our prayers are with you during this sad time. Rest In Peace Seamus. All our Love Francisco and Nazare Camacho and extended family. Seamus passed over peacefully at home surrounded by his family after a long battle with cancer. He is now at peace with God and the angels. Seamus was a deeply loved and cherished husband, son, father, step-father, brother and friend to so many.Thank you to our family and friends for their support and prayers during this difficult time.In lieu of flowers, please make a donation to Cancer Council of Australia (www.cancer.org.au).Rest peacefully, my heart. I will love you forever. ‘Til we are one again, your loving wife, Maria. WA POLICE UNION Members are invited to attend the Funeral Service for our late serving member Seamus Liam Doherty 10326 at Fremantle Cemetery on Monday (20.02.2017) at 11.45am. Brandon Shortland checked in to Fremantle Cemetery. The final farewell for serving WA Police Union Member Seamus Doherty 10326. You have fought the good fight. Life’s race has been run. Now peace your reward for eternity begun. The Funeral Mass for Club Member Seamus Doherty of Canning Vale will be celebrated at 9.45am on Monday 20 February at the Sacred Heart Church on the corner of Ovens Road and Discovery Drive, Thornlie. The cortege will leave the church at the conclusion of Mass and arrive at 11.45am at Fremantle Cemetery, Carrington Street, Palmyra for the Burial service. Members and friends are asked to assemble at the Samson Pavilion the Fremantle Cemetery at 11.35am. Vigil Prayers and Rosary will be recited in Bowra & O’Dea Chapel, 1307 Albany Highway Cannington at 5.30pm on Sunday 19 February 2017. We will remember them. Lest we forget.